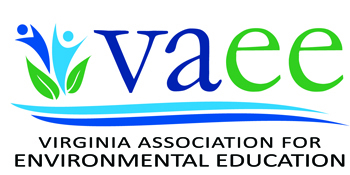 The Virginia Association for Environmental Education is made up of several regional environmental education teams. For more information about forming a new regional team contact Membership Action Team Chair Greg Eaton. 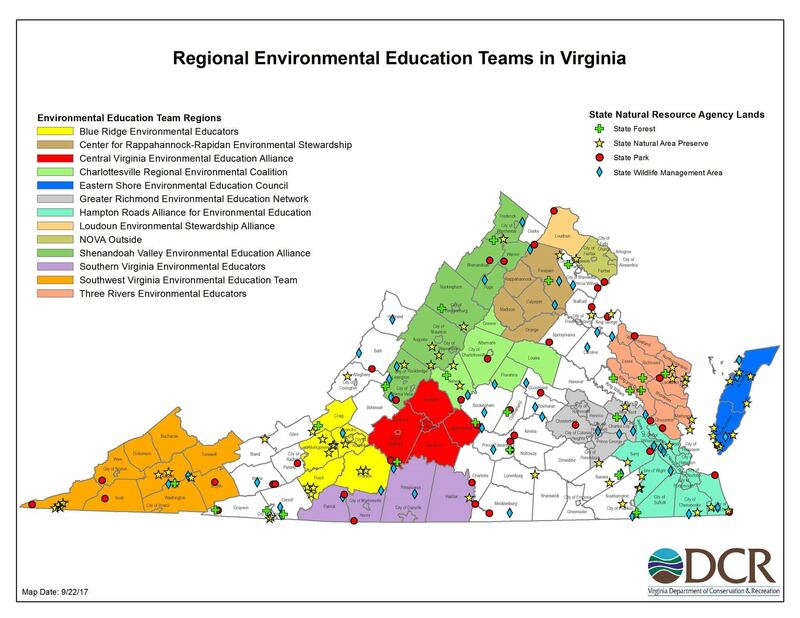 For more information about currently formed environmental education teams contact the VAEE Board Representative for your region.